Celebrate Chinese New Year 2019 aboard the majestic Queen Mary! 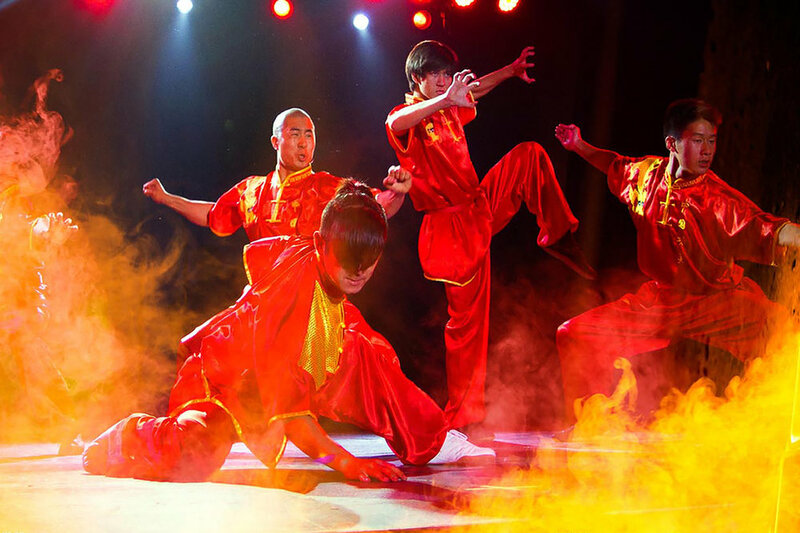 Chinese New Year: Shanghai Nights celebrates the year of the pig with traditional Chinese culture, cuisine, and exhilarating entertainment, featuring Wushu Shaolin Lion and Dragon dancing, Wushu Warriors Shaolin acrobatics, a guzheng ensemble, and more! Located in the beautiful Queen’s Salon, this limited seating event will be a feast for the senses amid stunning decor. Dinner begins at 6pm with the listed entertainment below to follow.